If you’re having a winter wedding, using blue can sometimes feel scary, as it can be a very cold colour. 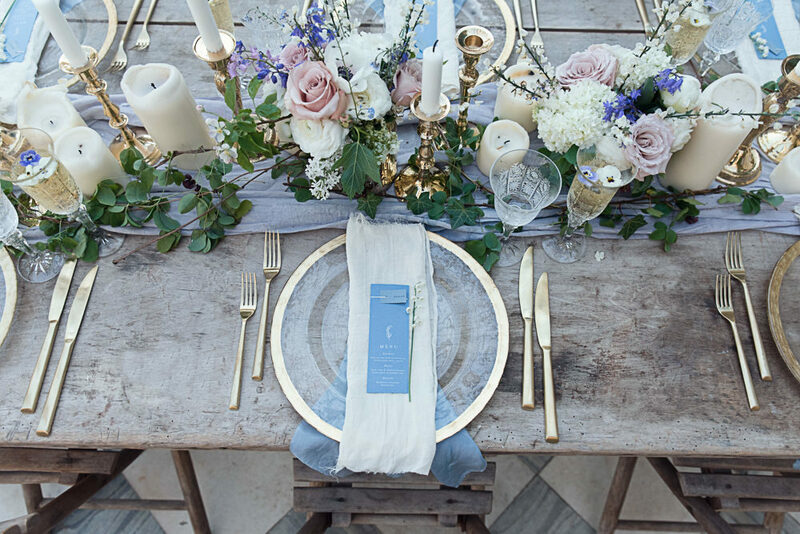 But chose a soft and delicate shade like cornflower blue, and pair it with gold accents and soft pink tones, and you have a beautiful colour palette that feels seasonal, but warm. Think winter sunrises – that perfectly crisp cold light of a clear blue sky, tinged with the delicate pink warmth of the low sun. This gorgeous inspiration shoot brings this colour palette to life at wonderful Sennowe Park Norfolk, where the buildings and grounds are just so beautiful, it felt like a shame not to use them for a winter wedding. Images come from Salsbil Morrison whose dreamy style is just beautiful, I’ve lost myself not only in this shoot, but also in her Instagram feed. Check out her photography style further on her website, if you like what you see! 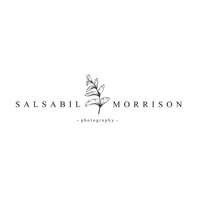 Salsabil the Photographer: This shoot was inspired by the soft, delicate and romantic characteristics of fine art wedding photography. I wanted to create images that looked like they came out of an ethereal dream. I really enjoyed bringing together all the different elements and details with the help of all the amazing suppliers. The winter Garden at Sennowe Park was the perfect location and backdrop, it is open and light but still feels very intimate at the same time, almost like a secret garden. 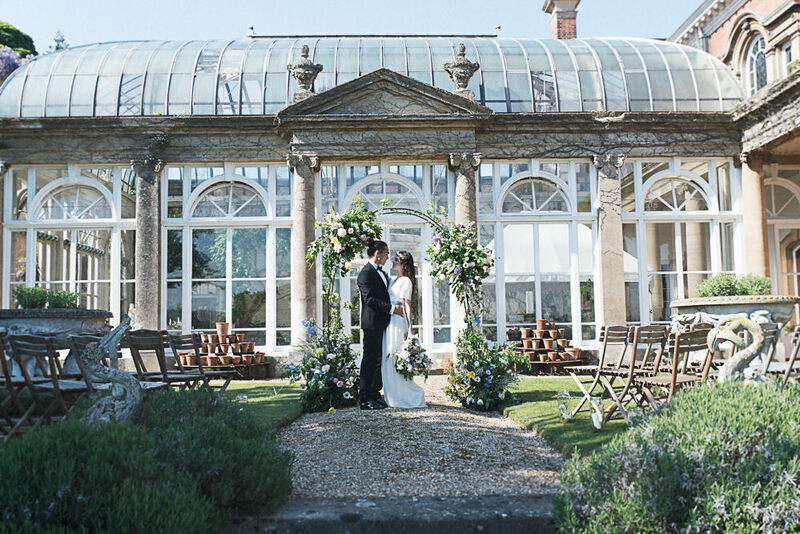 It’s such a beautiful venue that I think Brides and Grooms of Norfolk are yet to discover. Hidden in the Norfolk countryside, if you don’t know it’s there you could miss it. It’s only when you make your way up the long driveway that you see it appear from behind the trees, it’s truly magical. Surrounded by woodland and it’s own lake Sennowe Park is such a beautiful setting. Having photographed a wedding there 2 years ago I knew it was were I wanted the shoot to take place. So I set our piecing all the elements together. 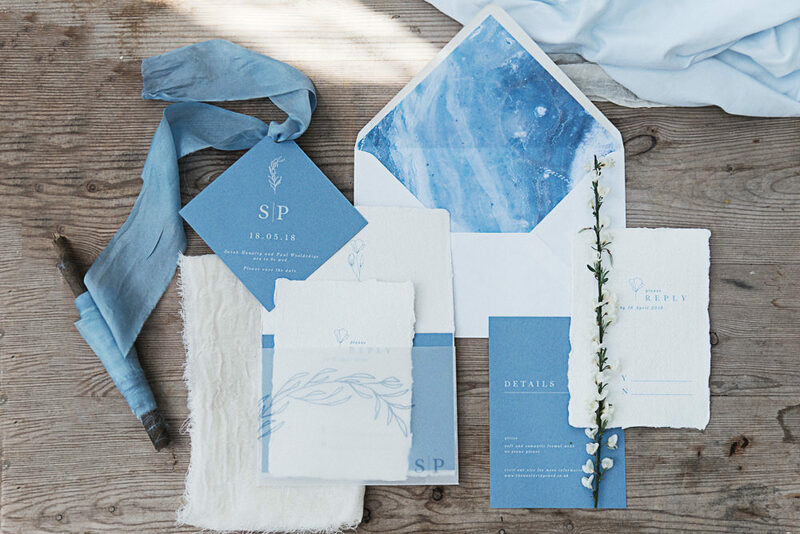 Filipa at Papelle: I wanted to design a stationery collection that was soft and romantic using cornflower blue, a key colour trend for weddings. I used mixed materials for the suite; hand-finished textured paper for the main invitation, touches of cornflower blue with white ink and a printed vellum sleeve to hold it all together. The envelope liner is a photograph of a frozen lake, a detail I love because it looks like abstract marble paper. The floral motifs are hand-drawn – I love how they add a feminine touch to the suite. We were spoilt for choice when it came to the crockery from Duchess and Butler, their whole range is just so elegant. We decided to go for glass and crystal to compliment the glass winter garden. We wanted more blues to offset the gold and glass of the tableware. Mia Sylvia’s naturally dyed fabrics were just right. Along with the flowers from Flower 30, Mia put together the most whimsical tablescape. The stunning round top flower arch created by Sharon was the centrepiece for our ceremony space and matched the arched windows of the winter garden which stood majestically behind it. Emily from Love Moi Makeup and Amy of Flamingo Amy did an amazing job with the hair and makeup, using the jewellery and head piece from Miss Clemmie they transformed Lita into Grecian goddess, which complimented the dress from Francis Bridal perfectly! 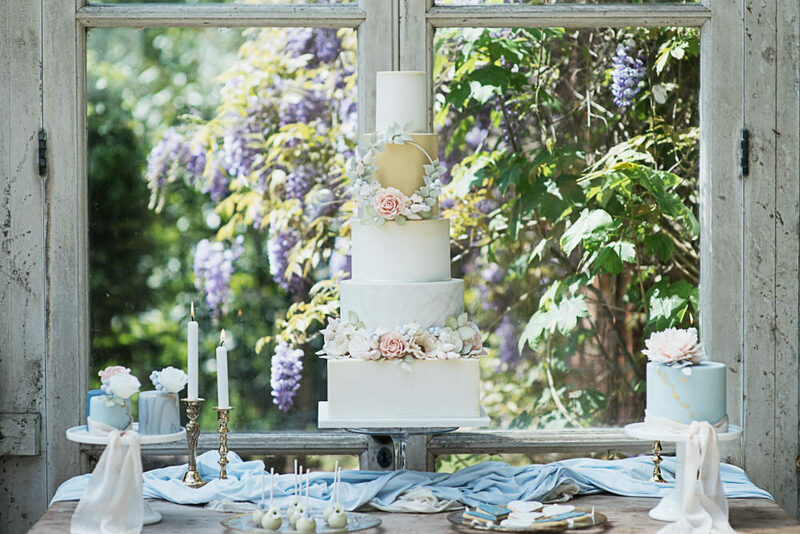 Amber from Love Wedding Cake who is a true artist created a show-stopping cake display. Each flower is hand-made and painted with such attention to detail.